Maxis, the No.1 4G LTE network provider in the country gave an “Unmatched Customer Experience” last night when Internet stopped working for millions of its subscribers nationwide. 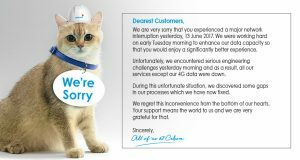 The Telco left customers in the dark and only acknowledge the issue 1 hour and 30 minutes later as services were being restored in stages. 12.00am (11 December 2018): MalaysianWireless team received reports that Maxis 3G/4G LTE Internet service are down. We investigated and confirmed it. We posted it on our Facebook page at 12.08am. Some users reported that the issue started around 11.50pm yesterday. 12.05am-1am: The Facebook page of Maxis and Hotlink are flooded with comments from unhappy customers. A number of comments on Twitter as well. There were thousands of comments but no reply from Maxis. During these period, the mobile apps of Maxis and Hotlink were not accessible via alternative internet connections. One user said that Maxis was not able to respond because their employees have no access to Internet. 1.15am: MalaysianWireless reported that service being restored in stages. 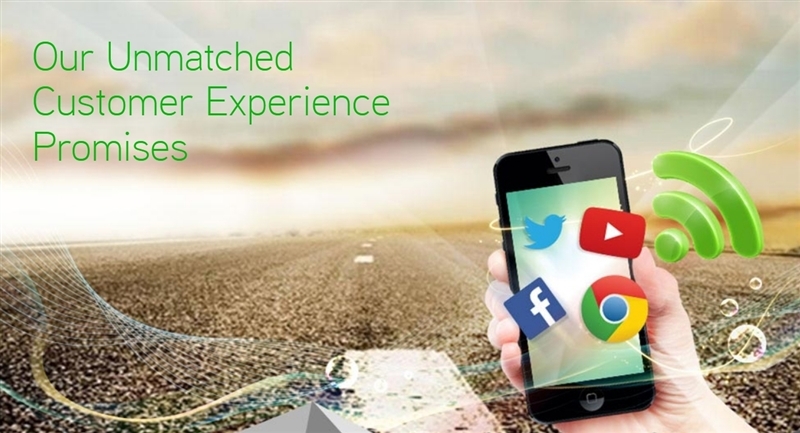 At 1.20am, some customers have access to Maxis 3G/4G Internet services. However a number of customers outside KL were still have issues. At the time of publishing this story, Maxis did not response to thousand of comments from subscribers on its Facebook post. 8.26am: Maxis posted the following on its Facebook page. Some of our customers may have experienced network issues earlier, which was due to a technical fault. We would like to inform that services have now been fully restored. Nonetheless, we are continuing to monitor the situation to ensure stability. For those who are still not able to connect to the Internet, please restart your phone or make sure your mobile data is turned on to connect to your data. We would like to apologise for the inconvenience caused to our affected customers. At the time of writing, it continues to ignore comments on its Facebook page. Maxis also did not explain the reason behind the outage. 10.20am: MalaysianWireless seeks for more information from Maxis. However Maxis Spokesperson refuse to share any further details regarding the outage. 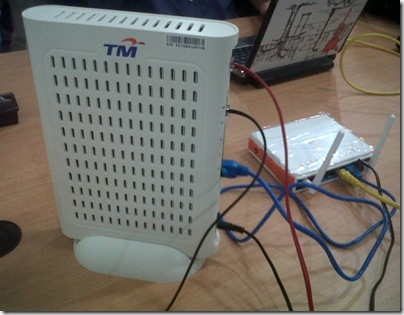 10.30am: Reliable source told MalaysianWireless that the outage was caused by a “power glitch in the core room..”. The issue had something to do with rectifier. Maxis has yet to release any official statement on why the outage happened. The service outage in various parts of the country that was detected late last night was due to a technical fault during a power system upgrade at our data centre. As a result of the fault, our mobile data services were affected, and our team of engineers started investigating the matter immediately to resolve the issue as soon as possible. Within an hour of detection, we began to observe gradual restoration of services in some areas around the country, with all Enterprise services being restored fully, followed by mobile data services restored in stages. We communicated this matter to our customers via our FB, Twitter and Live Chat channels, to update them on the situation. 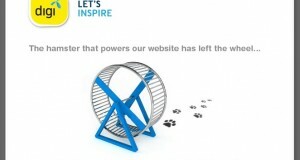 We made a second announcement to our customers following the full restoration of all services and thorough validation. Meanwhile, we continued to monitor the situation to ensure continued stability of our network. We would like to apologise to our customers for the inconvenience. Providing a seamless network experience to them has always remained a top priority, and we are committed to making sure that any unforeseeable disruption is resolved in the quickest time possible.